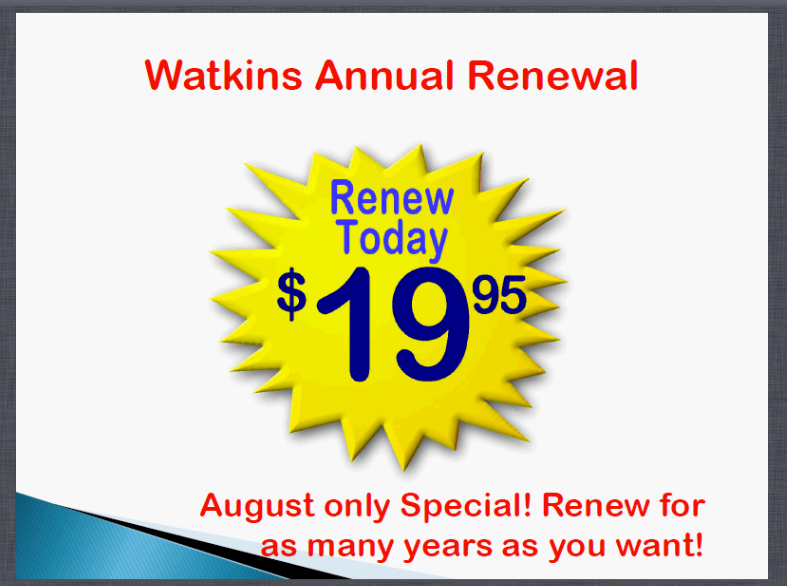 Join Watkins as a Consultant for Only $19.95, and when you join us during the month of September 2016 Watkins will give you a $20.00 Watkins products gift certificate. Wow, what an awesome deal! Join today, and you can take advantage of our special offer for the electronically-delivered Membership Packet for only $19.95 plus applicable tax. You’ll receive online access to the all the information you need to get started. 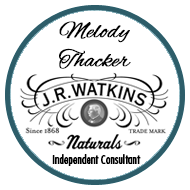 Plus Watkins will mail you a $20.00 gift certificate in a week or two so that you can order some of our products to use yourself, for samples or to resell and increase your profit! People join Watkins for many reasons, some become a Consultant to buy their favorite Watkins products wholesale others are looking for a viable business or income opportunity. Is a membership right for you? An online listing to help people find your and your business. Live and recorded webinars to support your business. Do you still have questions? See if Your Watkins Home Based Business Questions are Answered here or call toll free 1-866-452-6948 to see if Watkins will be a good fit for you.